Let yourself be seduced by this beautiful dress that will sublimate your silhouette with its beautiful cuts. It offers an incredible pace! 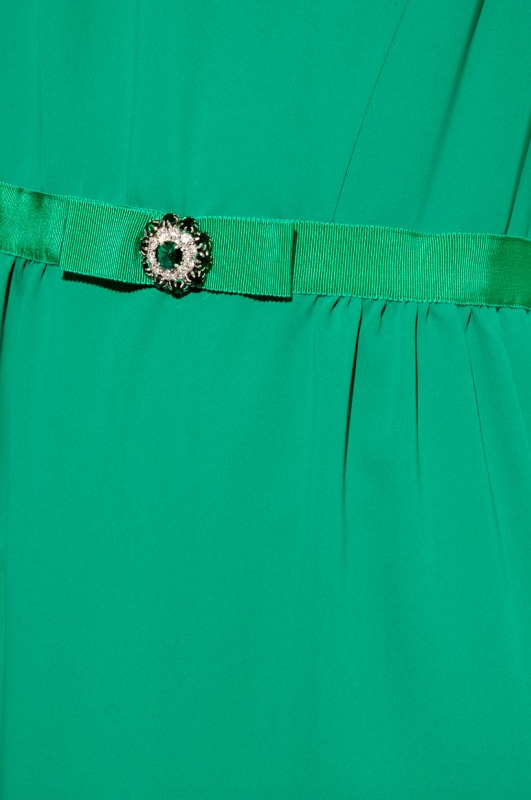 It is adorned with a jewel trim at the waist for the chic touch and to mark the size.